Conclusion the SES is a document issued by the sanitary-epidemiological service, authorizing the activities of the organization in the service sector, catering, production of certain products and goods. Sanitary-epidemiological conclusion (SEZ) is of two types: products and types of activity (works, services). The list of products and certain types of activities for which you want to obtain the SEZ, approved by the Rospotrebnadzor order No. 224 dated July 19, 2007. The procedure for obtaining SEZ for activities. There is an approved list of activities, the conduct of which the law stipulates the necessity of obtaining sanitary-epidemiological conclusions: pharmaceuticals, medicine, production of medicines, manufacture of alcohol, of educational activities, hairdressing and beauty salons; activities related to dangerous wastes, and some others. Collect the necessary documents: a statement ustanovlennogo sample; copies of statutory documents of the organization or entrepreneur (certificate of registration or certificate of tax taxpayer identification number), banking details, rental agreement or ownership of, the contract for garbage collection, evidence of ownership rights of the lessor, the plan of production control if any old certificate (if any). Some activities require additional special documents. Submit the package to the sanitary-epidemiological service. Pay the examination object and a state fee. The cost of an examination ranges from 6,000 rubles, depending on the activity. Organize the examination on the object. During the examination, you may need to provide the expert with additional information or documents. Obtaining sanitary-epidemiological conclusions is 15-30 days. Validity - from 1 to 5 years, also depends on the type of activity. The procedure for obtaining SEZ for products. Main types of products that require obtaining of SEZ: food; hygiene products and cosmetics; children's products; chemical and petrochemical products; materials in contact with food products; publishing products; personal protective equipment; materials for the production of footwear; production engineering and instrumentation; materials for products that come into contact with human skin; building materials; tobacco products and materials; pesticides and agricultural chemicals, and others. Required documents: announcement ustanovlennogo sample; recipe or description for product; FEZ on the compliance of the product documentation requirements of the state sanitary-epidemiological norms (if available); BMS on the compliance of manufacturing conditions with requirements of state Sanitary regulations and standards; protocols of production tests (if any); the label or its layout; the supply contract (if you are not the manufacturer); certificate of incorporation or egrip. Served the documents to the sanitary-epidemiological service. 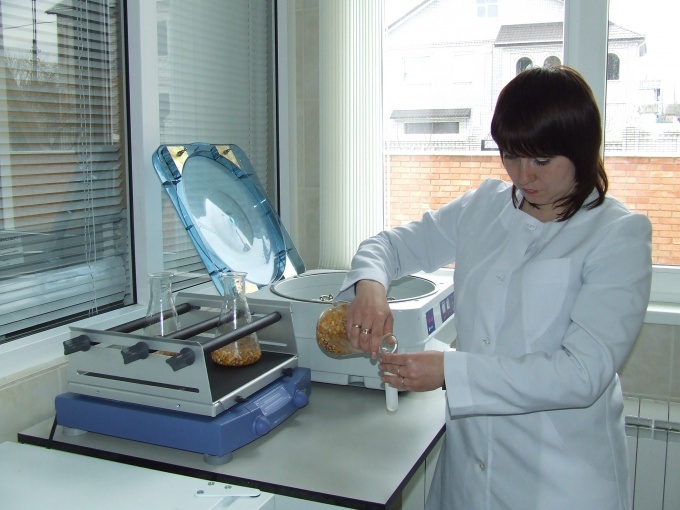 Pay for expertise and state fee, provide samples of products for laboratory research. This kind of conclusion is also issued 15-30 days. Period of validity – five years. As in most such issues, it makes sense to contact the intermediary organization, which established connection with the CPS. Sometimes this is the end is cheaper than to do it by yourself. Many entrepreneurs wishing to start a business in trade, often faced with the fact that the products they plan to implement it, may be under the control of the state. 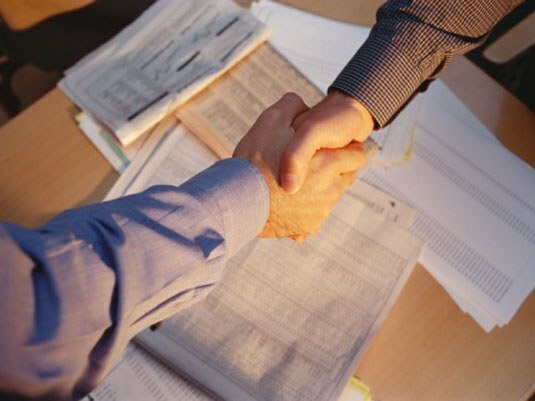 This means that, for trading activities, the organization must obtain a license from the state. Until recently, there was a law No. 128-FZ, published in 2001, "On licensing certain types of activities". It is regularly made changes and additions, in particular recent changes came into force on 1 January 2011. However, our legislators were not satisfied and in may 2011 issued a new law No. 99-FZ of the same name, which entered into force on 3 November this year. With 19 October and then on 21 November it has managed to make a change. Fortunately, this had little effect on activities of trade associations, because the list of licensed types of detail for them remained the same. - if your company will deal with the implementation of medical and pharmaceutical products (including psychotropic and narcotic drugs). A separate law (No. 171-FZ "About state regulation of production and turnover of ethyl alcohol, alcoholic and alcohol-containing products") is subject to the implementation of retail of alcoholic production, which involves the annual payment of the registration fee in the amount of 40 thousand rubles for the license for a period of from 1 to 5 years. Licensing, for example, in Moscow the Department of trade and services, in Saint-Petersburg - Committee for economic development, industrial policy and trade, in regions similar state agencies with appropriate authority. You should note that until recently, the licence for trade in alcohol applied only to products with ethanol content of more than 15%. However, in July 2011, the President signed amendments to the law, which States that now license you must obtain to trade alcohol strength of more than 5%, while beer and other alcoholic beverages were equated with alcohol. Thus, for the retail sale of beer and beer drinks from 1 July 2012 will require obtaining a license. All organizations that carry out activities in the sphere of services of public catering and manufacture of foodstuff, must obtain the permission of SES. This document is of two types: working (service) and food. To obtain a permit sanitary - epidemiological service, you need to collect the documents. The leaders of organizations operating in the service sector catering and engaged in the manufacture of products, must obtain permission of SES. It should be clarified that the conclusion is of two types: on any work (service) and food. To obtain permission, SES need to collect the documents. If you want to carry out educational activities, you must obtain a license from the Rostpotrebnadzor. The same applies to medical and pharmaceutical activities (SES order No. 224 dated July 19, 2007). - various certificates (e.g. medical). To get the SES permit, you will need to carry out sanitary-epidemiological expertise. To do this, pay a state fee in any branch of Sberbank of Russia (6000 rubles). The documents and provide a receipt to Rostpotrebnadzor. You will be assigned the day of the examination. After the conference the staff of SES will issue an opinion within one month. The permission is a period of a year and a half (depending on activity).